Many people wish to raise their vibration, they hear about it all the time and think, "I want to feel that way! Count me in!" Which often leads them to the next logical step, to experience some type of major shift which entails at least one hour of mediation each night. This will surely will help them to raise their vibration. They try it, they fail, they get frustrated, they quit. Here's the thing, you need to be able to understand it, before you can do it, and many people do not understand it. 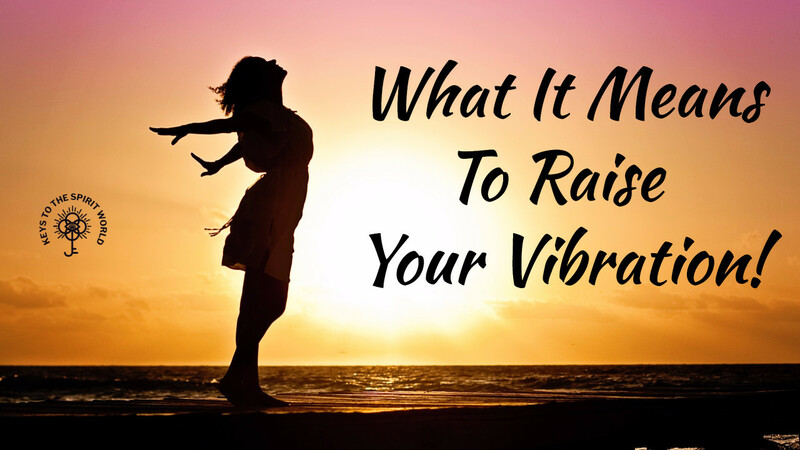 So what does it really even mean to raise your vibration? Raising your vibration is raising your energetic frequency to a state which is closer to the spiritual realm where you have access to connect in with the universe in a way that you've never thought of before. 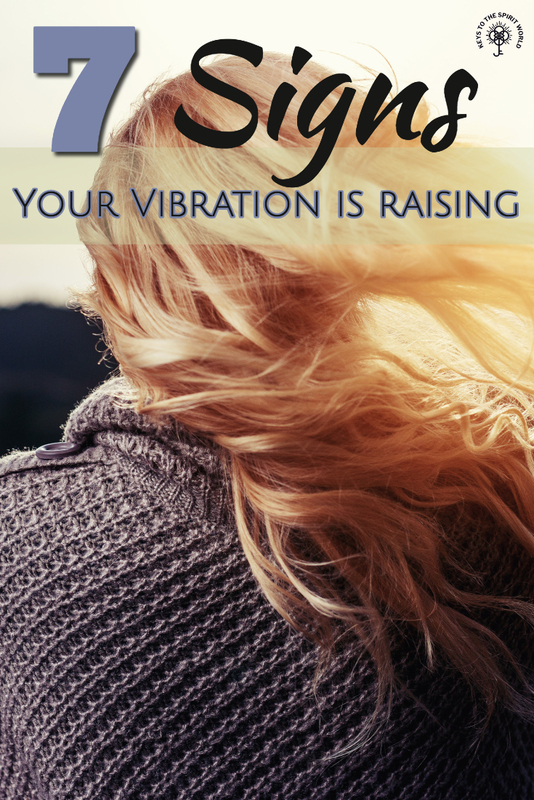 Join me for todays show as I discuss what it really means to raise your vibration. * Trouble focusing - feeling like you have brain fog or your mentally lagging. * Emotional and agitated - self explanatory. * Burnt out - feeling like you are at your limit. * Heaviness - the energy just feels heavy and thick. * Relax - don't try and push through. I won't work, it's break time. Believe me if anyone can push through it's me...and I've thrown in the towel until Monday! 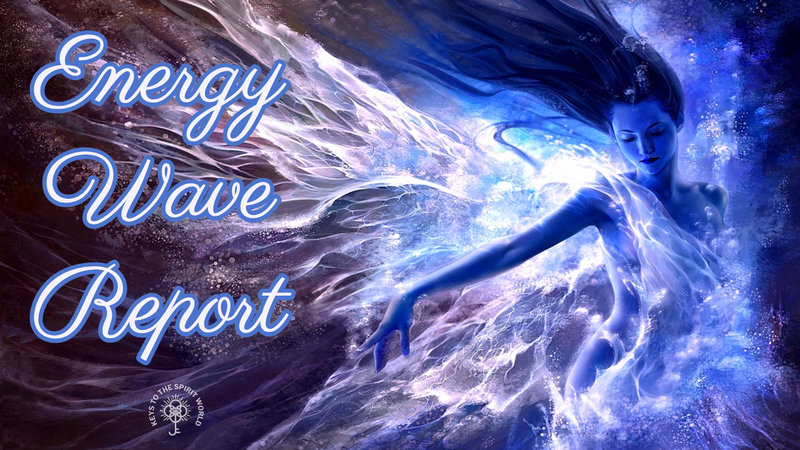 PS I used to post these updates all the time, I call them energy wave reports. I will post them this way from now on when I feel one is needed. 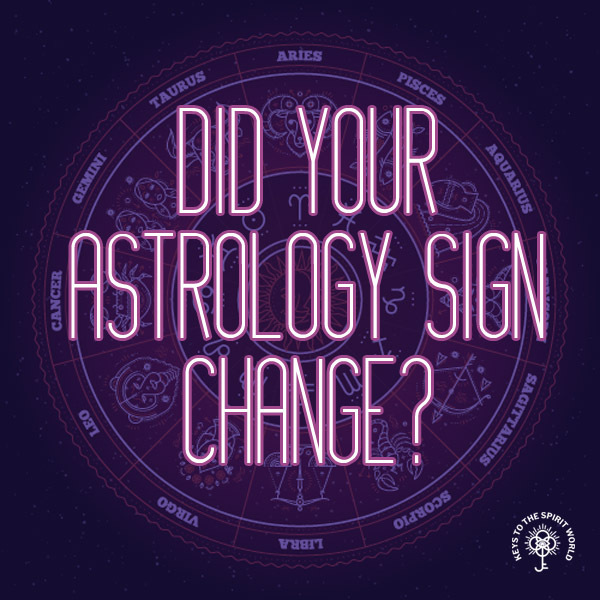 Did Your Astrology Sign Change? Different moon phases, such as the black moon. Universal energy and how it affects you and your spiritual body. 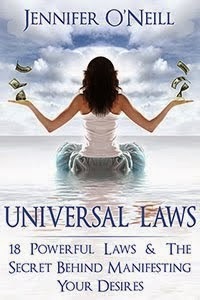 Understanding control and universal laws. 🌟 PERFECT FOR ON THE GO! There is a shortage of mentors out there who are willing to help others develop their psychic senses. And having a mentor is VERY IMPORTANT! There are not very many people who are willing to teach either. They are either afraid to teach others how to develop and utilize their gifts (sometimes it's an ego thing, sometimes it's a competitive thing), or even if it's neither they simply don't want to take the time. Teaching and putting together classes takes A LOT of time! This leaves a whole bunch of students who are LOST. They're eager to learn how to develop their gifts, with nowhere to go. There is TOO MUCH bad information out there. Those who are willing to take the time to teach I find many times are giving incomplete or incorrect information. The internet is upon us and eager students are coming from EVERYWHERE! 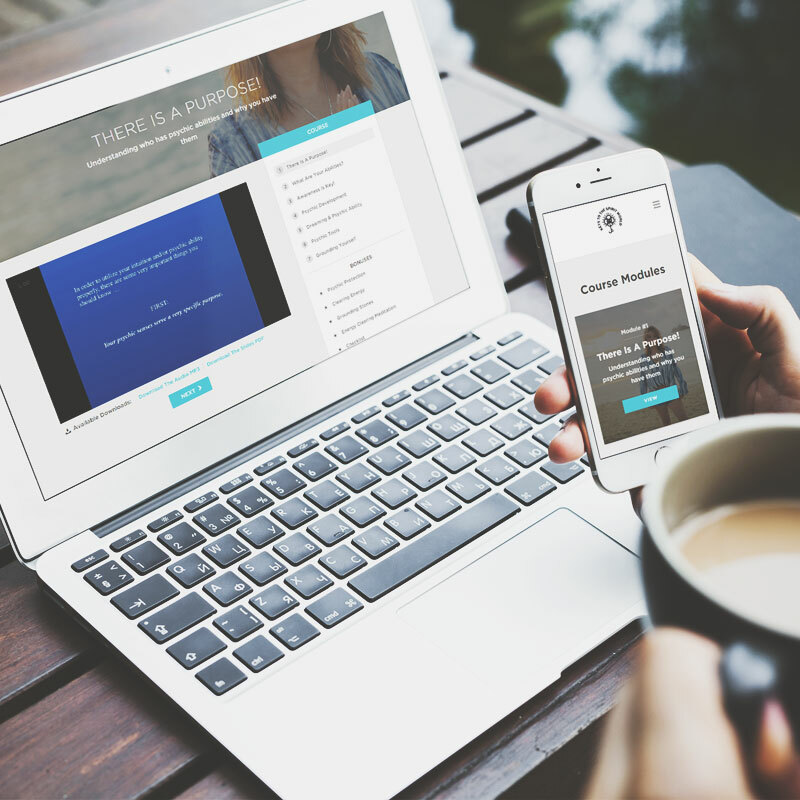 I get constant emails and social media questions from people asking me: Please teach an online class! Or it can be in person if you want to bring me to Hawaii! :) I miss your classes! I miss your teaching! I can't find anything out there...help! I woke up terrified because there was a bad spirit in my room! It felt like it was sitting on my chest...the bed was shaking...I was so scared! What do I do? I try so hard and I can't see anything when I meditate. I've tried to contact my loved one everyday for two years...and nothing! Do I even have a spirit guide? I'm blocked. So after a mini hiatus from teaching, I'm back! I'm going to be teaching in a BIG WAY! And this is just one of the many classes I will be offering...my goal? I want you to learn! I want to help you develop to the best of your ability. I want you to have somewhere to go ask questions. (Even after the class has ended). I want to create a SPIRIT COMMUNITY that you are excited to be a part of! Losing themselves (one of the top answers). The reason I asked this question is because I find it fascinating how many people do not even attempt to pursue psychic development (even if it interests them) because of fear. The problem with this is fear will create blocks, and blocks will hinder any kind of spiritual development. But even more importantly, I found that many of their fears were something they shouldn't be afraid of at all. 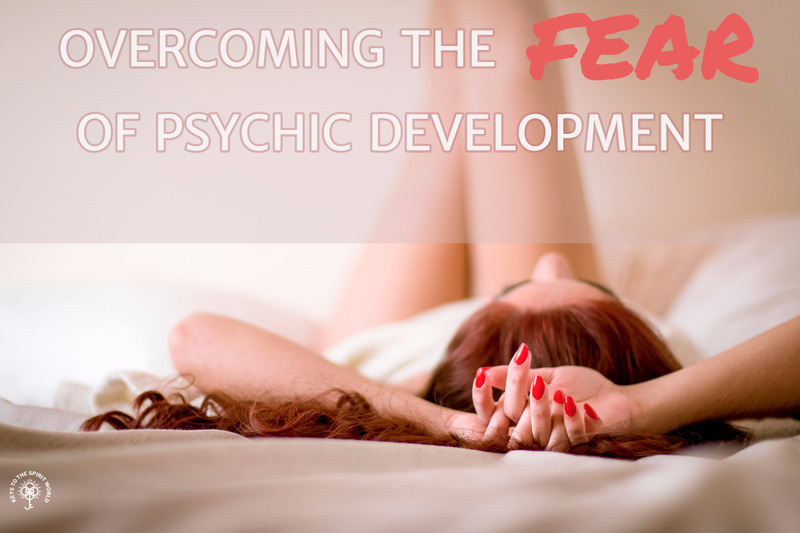 So I decided to address the 9 most common fears that hold people back when it comes to developing their psychic senses. 1) Losing Yourself - This was one of the top fears and one I was really surprised at. People worrying that they will change somehow and no longer be themselves. The interesting thing here is you are not going to "become" someone who you do not like or who is not "familiar" to you... You are going to find a more enhanced version of yourself. One that you will be pleasantly surprised with and even recognize on a soul level, more like, "where have you been?". Developing psychically will never cause you loose a part of yourself that you do not wish to loose. Will you change? Yes, but it will feel nice. If it doesn't, you are needing some more guidance and knowledge in this area. 2) Judgment From Friends & Family - This was another one of the top fears. Being judged by others, family, friend, whoever. But this is a PERSONAL journey. One that is for you and you alone. I'd suggest not sharing this journey with others unless they are on the same journey or someone who you can have good conversations with about it. You can still develop to a very high level on your own. If and when you decide to tell people will they judge you? Yes. You will get skepticism from others, judgement, and even disbelief. But this is also okay. You don't need someones approval to move forward on a spiritual journey, it's a YOU thing, not a WE thing. 3) Being Wrong - Count on it, this will happen, and it's okay! This is how you learn how it feels when you are "in tune" and when you are not in tune. Especially in the beginning of your journey. You have a lot to learn, this is a marathon not a sprint. You need to learn a lot about translating messages, how it "feels" to be in tune, and practice, practice, practice. Once you develop so far, you will also need to have more training, or find a mentor, this is important if you want advance as far as you can. 4) Feeling Disappointed - Not trying being able to develop, or thinking you have abilities when you don't. If you are having trouble developing or feel "stuck" you need more training and this is where a class or a mentor can be "extremely" helpful. If you are interested in developing your abilities at all, you have some sort of ability nudging you along and trying to develop. The keys is figuring out what those abilities are so that you can properly develop. Again, this is helpful with guidance. 5) The Unknown - This again, comes with not enough knowledge. Movies have not help this fear, because when you "feel" energies and spirits many times this feeling is in your chest or behind you near your shoulder blades. And this feeling can be similar to what it feels like in anticipation of something, (for instance the feeling you get while watching a movie and your waiting for something to jump out at you), and naturally peoples mind will go to, "what's around the corner?" But knowledge will also help to eliminate this fear. 7) Helping People - People do get concerned about helping others along their spiritual journey. Like I mentioned before, it's more important for you to develop to the best of your ability first, before you help others. Helping others will be quite a bit down the road. Lot's of people try and do this too early in their journey, and this doesn't do anyone any good. So start with yourself first. 8) Religion - Lot's of people who come from strict religious backgrounds have been taught that psychic development is the work of the devil, etc. This could not be further from the truth. 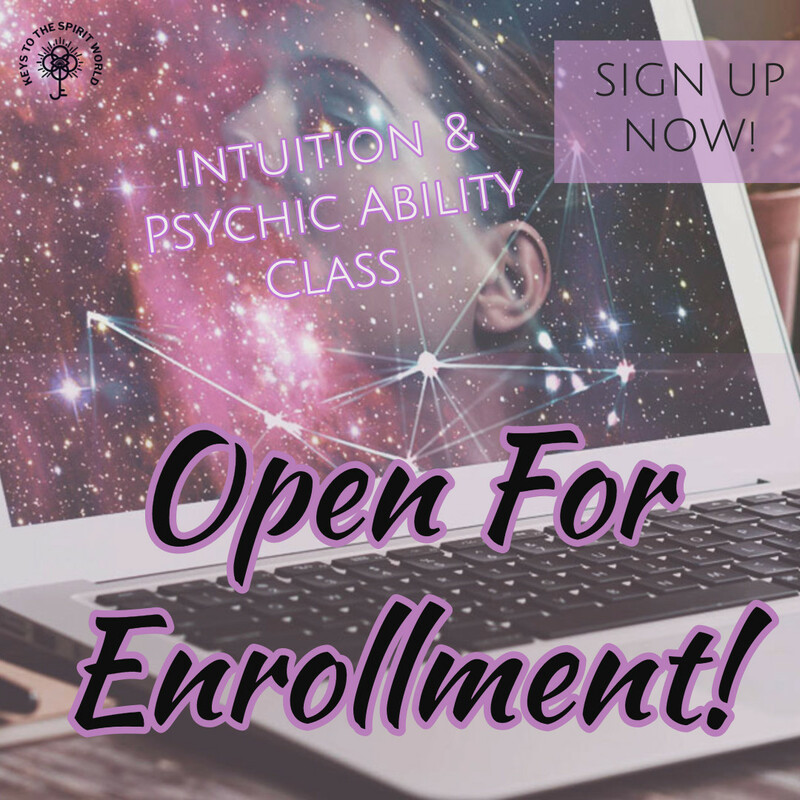 When you develop your psychic senses you will find that you being to develop a very close relationship with the spirit realm, angels, your guide, god, or a higher power. It's all about being in touch with your spiritual body, and having a relationship with spiritual realm. 9) Being Tested By Dark Ones - We are always being tested. It doesn't matter if we are developing our psychic senses or not, it's a fact. You may not even know it. Dark entities are always trying to bring your vibration down, and they are sneaky about it, but it's not the way you think. 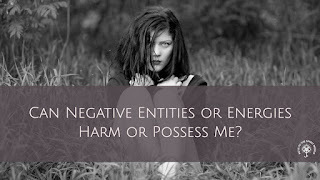 (I just did a post on this here: Can Negative Entities Or Energies Harm Or Posses You?) However, when you learn to advance to a higher level, protection also raises and becomes more powerful. Again, it's all about knowledge and proper training. Can Negative Entities Or Energies Harm Or Posses You? 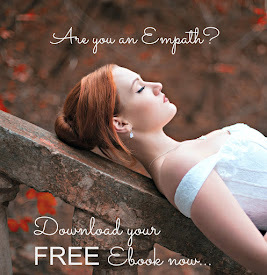 "Can a person's soul be harmed or taken by an entity? It's something I've wondered about after reading a couple of books about ghost hunters who have experienced possession like experiences." Can a spirit harm me? 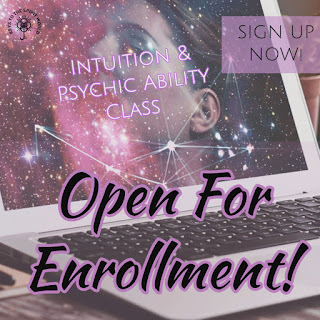 Can a spirit possess me if I learn to develop my psychic senses or abilities? Are children more susceptible to possession? What if there is spirit activity in my house? I want to talk about some common things you will experience when YOUR VIBRATION IS RAISING. This is an important subject because many times people think there is something "physically" wrong with them and they get very frustrated when they go to the doctor and they don't find anything physically wrong with them. 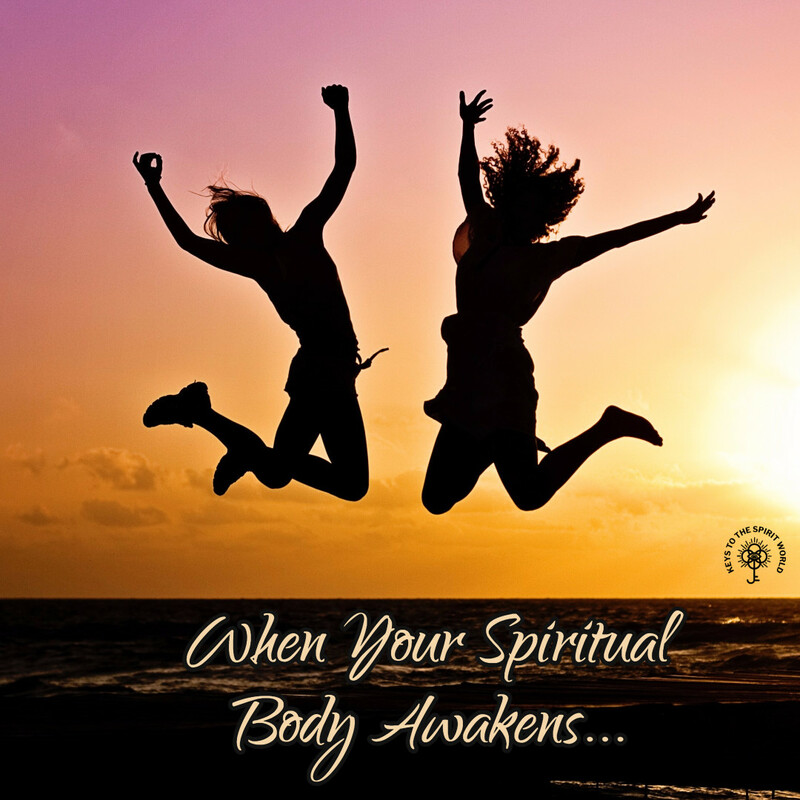 When you embark on a spiritual journey, this will lead you to become more "familiar" with your spiritual body (regardless if you are making a conscious effort to do so or not). You will begin to "feel" it. And when this happens, your psychic senses will also become more sensitive (this happens naturally). The combination of the two will begin the process of RAISING YOUR VIBRATION. What does that mean? It means your physical and spiritual bodies are primarily made of energy, and as energetic beings your bodies will "vibrate" emitting a frequency. When spiritual development occurs you will begin to vibrate at a much higher frequency. 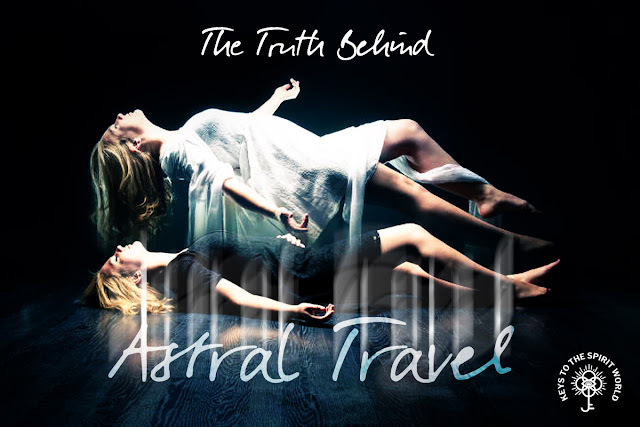 The higher the frequency, the easier it is to access information in the spiritual realm. (The spiritual realm's frequency is very high which is why some people can not seem to access it, their frequency is too low). Imagine it like trying to see your tv in HD if you have an older tv. You can not access HD channels, because they are on a different frequency and the ability to capture that frequency is not in place. When your vibration begins to raise, many people will begin to experience things they've never experienced before, so they panic, and run to the doctor. (You should always see a doctor of course for any medical symptoms), But if you leave the office confused as your doctor has no idea what's happening, this might very well be the cause. 1) Ringing in your ears - This is very, very common. You can actually "hear" your vibration in some instances. You may experience a ringing in one ear or both ears. This can last in spurts such as days, or weeks, or can last months or even years. The first time I shifted it lasted two years for me, now with each shift it's more temporary. 2) Feeling dizzy - Another super common feeling as you begin to adjust to your spiritual body and all of the new energies you are now being able to detect and/or pick up on. 3) Burning hotspots/prickly feeling on your skin - Again, your bodies are "rewiring" themselves to handle a higher frequency. It's like trying to run 220 electricity through a 110 power cord, it will overload the system. So your bodies need to adjust to handle the higher frequency. 4) Lethargic - Feeling drained, tired, lethargic are all signs. Energy is more easily drawn or borrowed from your system, by other people when you are spiritually developing. 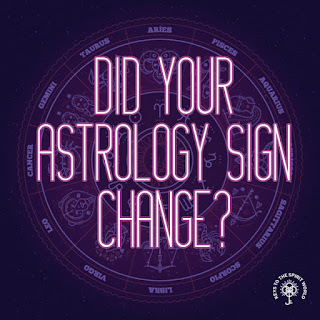 Your physical body when you are working primarily with that body is grounded and very protected from other people energetic system, however, when you learn to use your spiritual body, you also need to "relearn" new forms of protection. In other words, how to keep all of your energy in tact. 5) Feeling "out of body" - Again, this is when you begin to primarily use your spiritual body. (Keep in mind, this can occur without you consciously doing so, it just happens sometimes). You will feel out of body or "detached" if you don't learn how to find balance between both bodies. 6) Sensation in the back of neck/shoulder blades - Like a gapping hole or a tingling sensation. Your chakras naturally begin to open like a flower, and sometimes they "stick" open, leaving you with a weird sensation in the back of your neck or shoulder blades. 7) Burning ears - This happens mainly with those who have the ability to channel. If you've had this happen, you most likely have this ability. Your ears will start to tingle and/or heat up. Visibly and very HOT to the touch. When I channel I can get so hot and red from raising my vibration, that it actually freaks people out LOL! However, I become very relaxed when that happens. *Anxious - about life, where they are at, where they are going. *Moody - feeling a roller coaster of emotions, very emotional. *Depressed - usually tied to feeling "stuck" or in limbo. *Frustrated - can't find their purpose. 1) Stop obsessing - this makes it worse. Whatever it is you are "focused" upon, you need to REDIRECT your energy into something else. 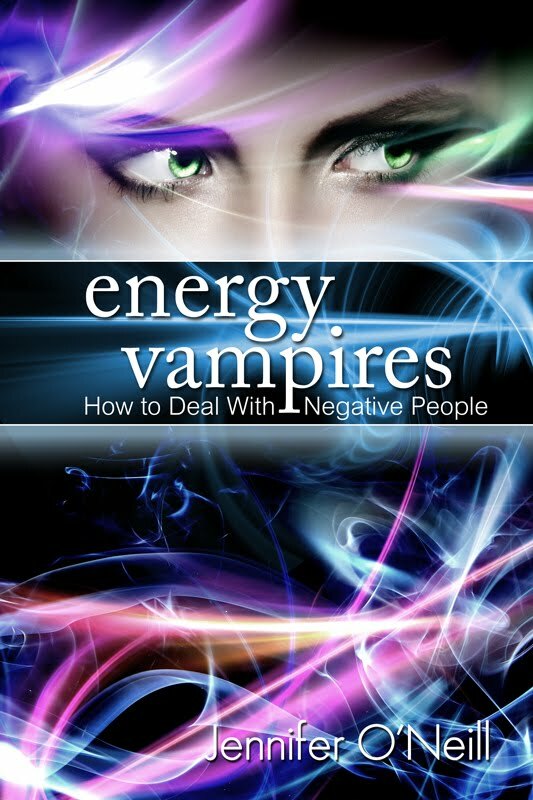 This allows you to release any "blocked" energy related to that issue, and allow new energy to come in. 2) Shift your focus - to something, several things. You want to learn how to "distract" your thoughts. You can exercise, go to a movie, do something OUT OF YOUR NORMAL ROUTINE. 3) Don't put all your eggs in one basket - if it's money you are worried about, there are many other ways to make money. If it's a job you are worried about, there are lots of jobs out there...poke around and see what's out there. There are ALWAYS alternatives...FIND THEM. 4) Look outside of your bubble - there are so many things happening outside of your bubble...so many cool things. But you have to be open to "see what the Universe" has in store for you. You need to be open to throwing up your hands and say, "Bring into my life what you thing is best! I'm open to suggestions!" And then let go...let go of your idea of how you think things are SUPPOSED TO BE. 5) Let go and release the fear - release the picture in your mind of how bad things will be if you don't get XYZ or if things don't exactly happen like ABC. Understand there are MILLIONS of scenarios that work out in your favor in a way that will make your life amazing. And you have NO IDEA what those scenarios are...so let go...there are good things out there...many more than you could ever comprehend. Release the old, welcome the new, and enjoy the now!